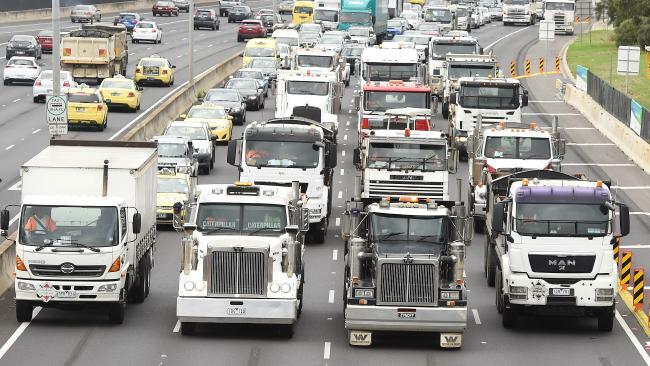 TWU tip truck owner driver members wake up to some very good news today – Andrews Government to introduce minimum mandatory rates on State Government infrastructure projects. VIC/TAS Branch Secretary John Berger said the groundbreaking new rates would help protect tip truck drivers from exploitation and being forced into unsafe practices by economic pressures down supply chains. “It is very rare that a Government will overhaul a payment system for an entire industry, which makes these rates a big win for this Union and our tip truck driver members,” John said. Today’s announcement follows over a year of high-level negotiations. The rates are also an important step in the TWU’s nationwide fightback to secure Safe Rates across the road transport industry. We will continue to lobby the State Government and all stakeholders to have the new tipper rates introduced ASAP on all Government works and encourage tip truck drivers to never accept any lower than the mandatory minimum rates once they are introduced.